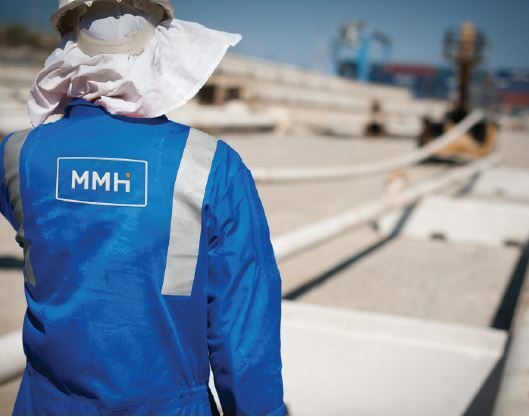 MMH Malta Limited is based in the Mediterranean Maritime Hub in Malta. The strategic location of Malta, high quality civic infrastructure, robust legal and financial frameworks and a supportive and enabling government are all factors that lend themselves to making Malta as your home base. It will also ensure high quality service support, whilst at the same time, reduces your operational footprint in areas of greater in-country risk. We supported a drilling campaign offshore Cyprus, providing all yard logistics from Cyprus, as well as small maintenance works and local purchasing of goods/services, including pest control and scaffolding. The contract also included UWILD provision and blasting and painting flare boom sections. 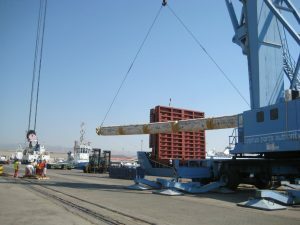 We provided all yard logistics, as well as small maintenance works and managing the local purchasing of goods/services. We also coordinated crew changes and provided personnel and logistical support during the wet-tow from Las Palmas to Egypt. We provided logistical coordination with the local authorities, supplied crew change boats together with supply boats, managed crew change and personnel logistical support, and coordinated with local sub-contractors for procurement, repairs and maintenance purposes. While on drilling location in offshore Ghana, the drilling contractor entrusted us to perform inspection and re-installation of the fairleads and crownblock.